The practice exam will be given in the morning and we will review the solutions and grading standards of the Free Response section in the afternoon. Since we will grade the Multiple Choice portion of the exam while the students are working on the Free Response problems, every student will know their grade (1-5) on the exam when the afternoon session is completed. Once the practice exam has begun, teachers are invited to share ideas. It is not mandatory that teachers attend, but, if at all possible, it is highly encouraged. 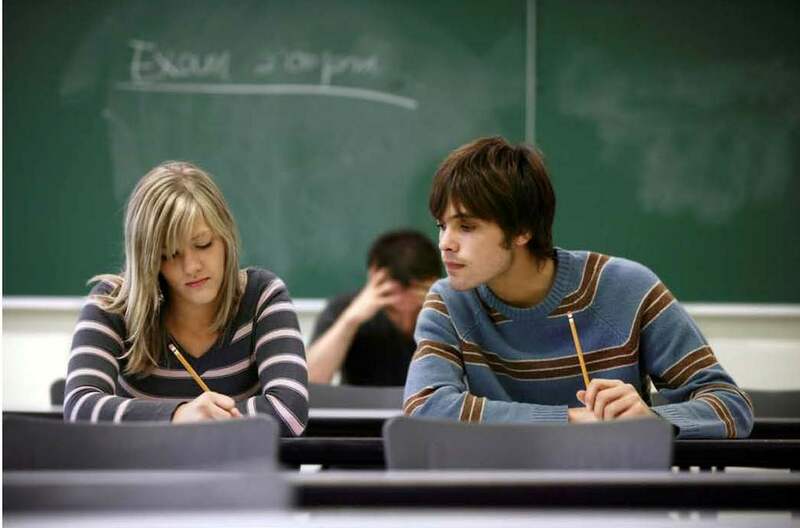 For more information please visit the CRR website: http://crr.math.arizona.edu/advanced-placement-mathematics-practice-exams.